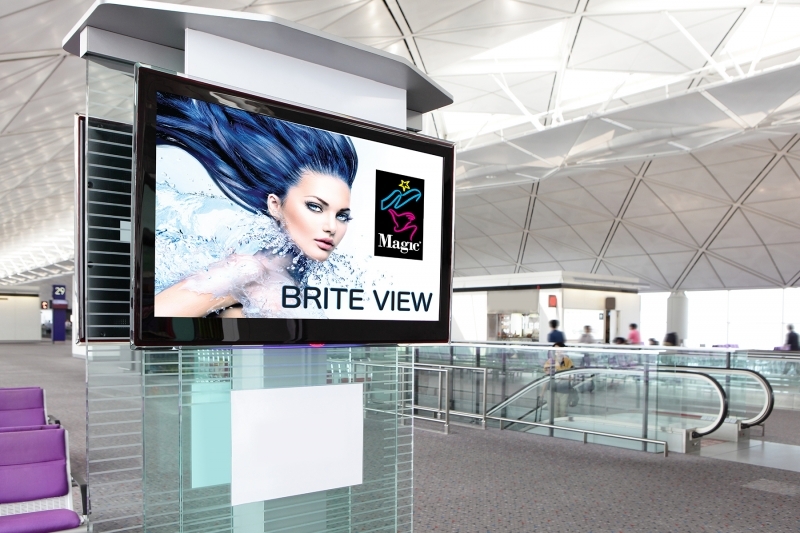 MAGIC® Brite-View™ is a 205 micron polyester backlit film with a unique anti-glare surface, designed to be front printed and viewed in backlit applications that demand high transmission density. It is an economical solution for backlit graphics without compromising on quality. This combination of characteristics will provide you the best choice for high volume and high quality applications.